Like rock was, rap is most often a man’s world. Female rappers that are popular and critically acclaimed are widely outnumbered by the men. For every Missy Elliot, there are three Snoop Doggs. Women like Missy, Nicki Minaj and Lauryn Hill have been able to make their own in the industry, but they are often mocked and treated as lesser than male rappers. Rap has a new woman in town that’s facing more critical acclaim than most of the men out there today. Her name is Noname. 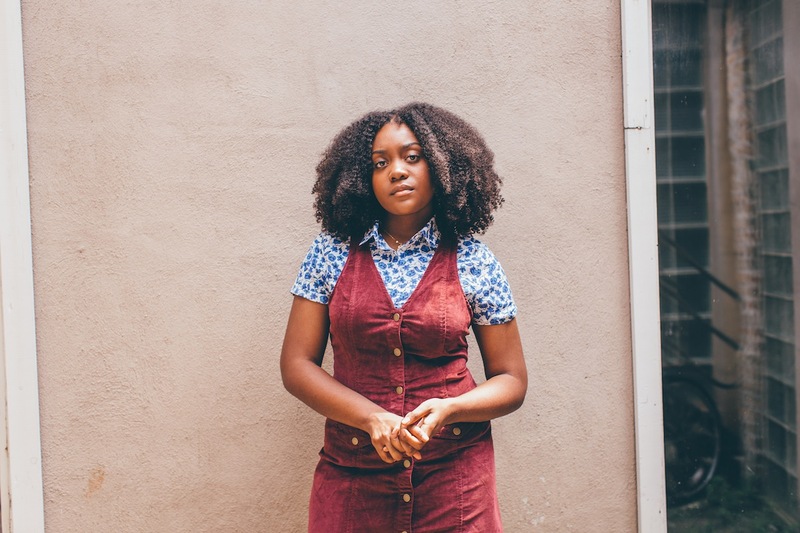 Noname was born Fatimah Warner and grew up in Chicago. She started out as a slam poet, and in 2013 was featured on fellow Chicagoan Chance the Rapper’s (ever heard of him?) blowup mixtape “Acid Rap.” Three years later, she released her own mixtape, titled “Telefone,” to widespread critical acclaim. 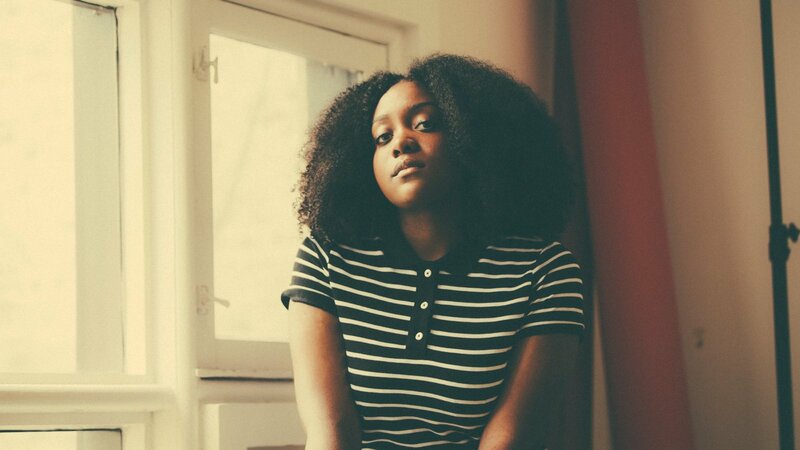 It’s exciting to see another release from a rapper as talented as Noname. A poet at heart, her rhythms are both exciting and beautiful, and her words are top-notch. Her background music is jazzy; Wikipedia describes the genre of “Room 25” as jazz rap and neo soul. Mostly, I think it’s due time that we see a woman as genuinely talented as Noname top the charts. Rolling Stone titled their article “Noname Is One of the Best Rappers Alive.” I wholeheartedly agree. Let’s start treating her that way.